When your dentist recommend you braces then the first thing that come to your mind is braces cost because it is a fact that treatment with braces is not affordable for all. You have to look whether your insurance pay it or not. How expensive your treatment could be, vary largely case to case. Since every individual has generally different problem and cost depends greatly on how severe or difficult your problem is. Before we go in the details of braces cost with and without insurance, it would be great to look at average cost of braces. Unfortunately or fortunately but there isn’t really an average cost of treatment. 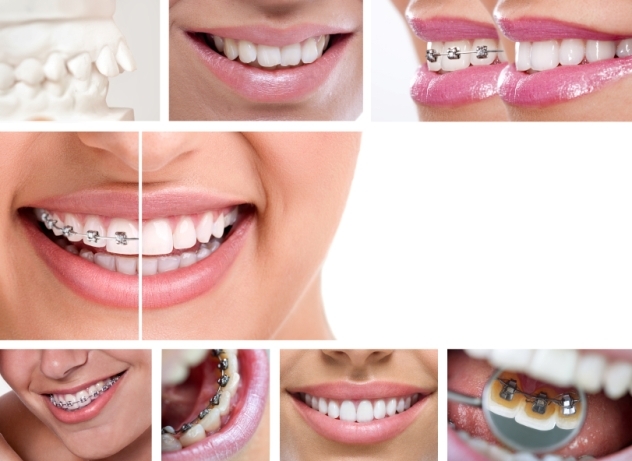 Beside problem type, cost of braces depends on many other factors like in which region you are living, your dentist, type of braces you want as well as duration of your treatment. Insurance is a tool that could help you in this regard but you have to look how much are braces with insurance and will your health insurance even cover the expense. According to a rough estimation, without insurance, costs for traditional metal braces ranged from $3,000 to $7,500 but the overall cost varies by state. This cost may doubled in case of ceramics. Traditional braces also require frequent visits to the orthodontist, which can drive up the cost. Other types of braces like Damon braces which has no steel tie to hold the wires between the brackets, can be more expensive, up to $8,000 without insurance. Invisible aligners, almost invisible, are one of the more expensive braces options, ranging from $4,000 to $7,400 without insurance. Ceramic braces, that are similar to traditional metal braces except the brackets are made from clear or tooth-colored ceramic. They usually move teeth faster than other invisible options like clear plastic aligners, with the average cost ranging from $4,000 to $8,000. For many people, braces are a necessity for healthy, happy smiles, but as discussed above , traditional braces cost range from $3,000 to $7,000, depending on the type of braces you get and how long you have to wear them. Your doctor has recommended you braces or your kid if you have, and you are wondering how much it will cost with or without insurances then keep reading.. If you have insurance, but you don’t know whether it covers your braces cost then the best way to find out is to check with your insurance provider. If your family does not have dental insurance but your child braces are medically necessary, the cost is usually tax deductible. If your child’s braces are medically necessary and you are covered by Medicaid, the cost may be covered. But you should confirm with insurance company. In most insurance policies, it is possible to contribute at least part of the cost of your orthodontic care. In case of a child, who is 18 years or younger, your dental insurance may pay for a portion of the treatment as well. This cost may come in the form of adjustments and other regular appointments. Out of pocket, patients with insurance paid an average of $3,407 for traditional metal braces, according to research report. Insurance usually pays a portion of the down payment and spreads the rest of the benefit across the duration of the treatment. In most cases, insurance does not cover the cost of braces for adults, and one have to manage from his own pocket. To pay all once is, no doubt, almost impossible for a person with average income. Below are some payment options that you can consider to make this heavy payment a bit lighter. There are many financing ways like personal loans or credit cards that you can use to make payment bit easier for the time being and later on, you can pay back. By using these payment methods, you can pay once and at spot, that’s why you can also get a discounted price and avoid interest charges by paying a sizable percentage of the overall cost upfront. 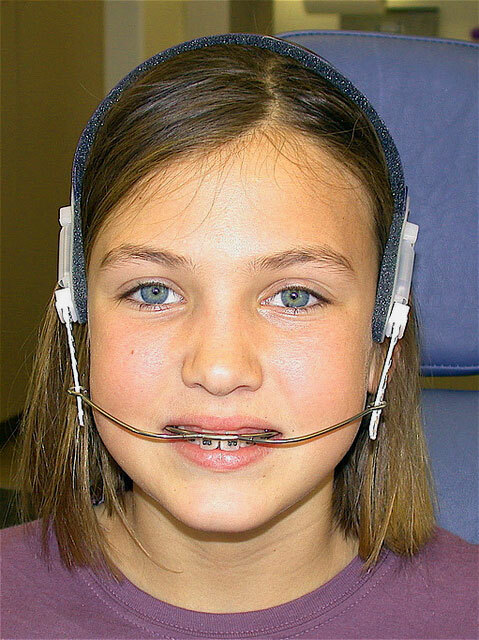 My ex wife told me our childs braces and headgear will cost upwards of $30,000 and that her insurance doesnt cover it. Is that statement true? I am a manager in an orthodontic office and there is no type of orthodontic treatment that would cost that much. I don’t know the type of treatment recommended for your child but there would be an additional cost involved if oral surgery was needed and still wouldn’t add to that amount. I would recommend you contact the office and get a copy if treatment recommended forwarded to you. Do your research and make sure you have the financial information. Your entitled to that.